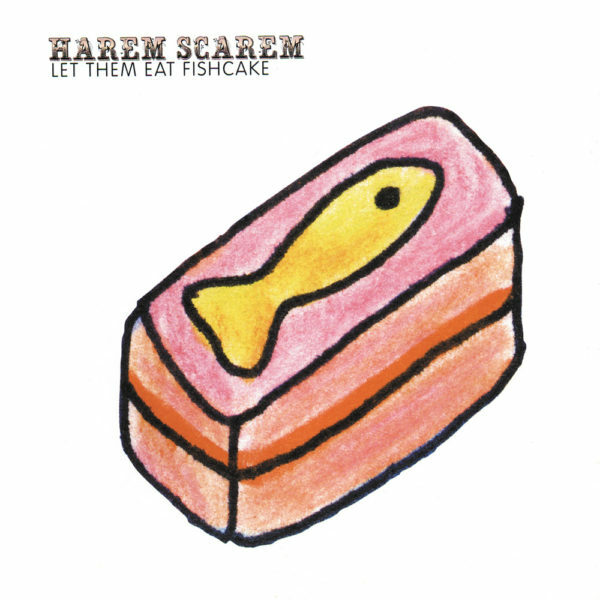 Harem Scarem formed in 2001, a natural amalgamation of late night session heads; they soon became a fearsome gigging entity. 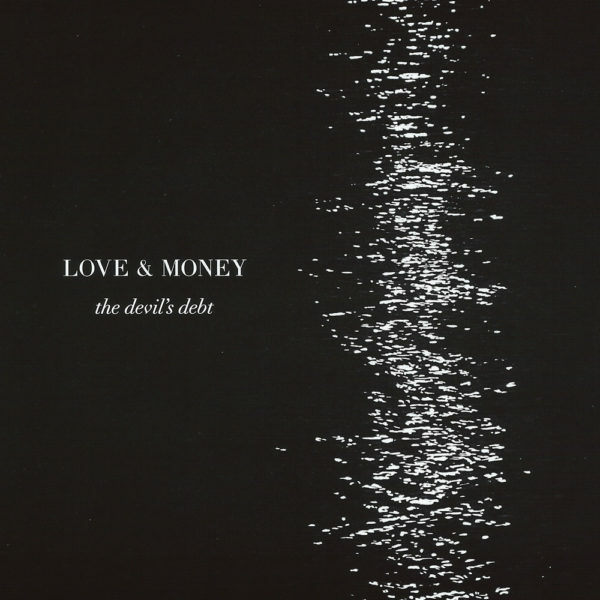 Their latest venture saw them packing houses all over Scotland, Ireland and Newcastle with Bonnie ‘Prince’ Billy, resulting in an album which has just gained 4 stars in Uncut Magazine. ” ‘Is It The Sea?’ captures Bonnie Prince Billy in unique surroundings (isn’t he always?) deep in the midst of some of Scotland’s most adventurous traditional players. 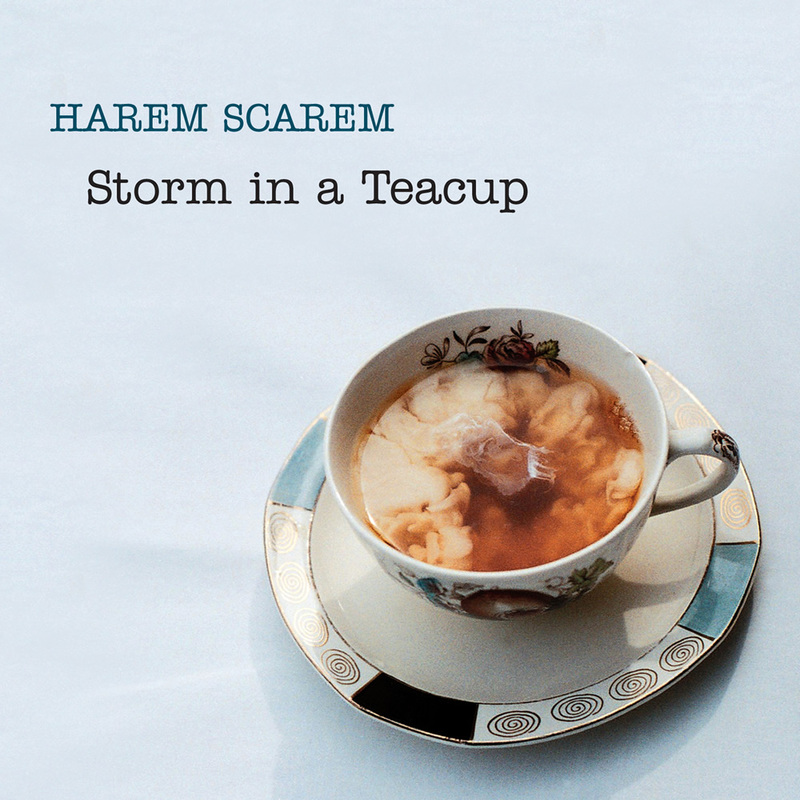 Arranged with a distinctly Caledonian air, the songs are animated by Harem Scarem’s grasp of traditional harmony singing” – top40-charts. This, their third studio album, continues to showcase their individual musicianship and instrument mastery, but has a more mature and considered approach to the songs which only comes with experience. The band, trimmed down to a four piece (Sarah McFadyen, Eilidh Shaw, Ross Martin and Inge Thomson), are joined by an impressive group of guests, including ‘Trombone Daddy’ Rick Taylor, who adds some tasteful textures, Donald Hay (Mystery Juice) and Kevin McGuire (Eddi Reader, Dean Owens).